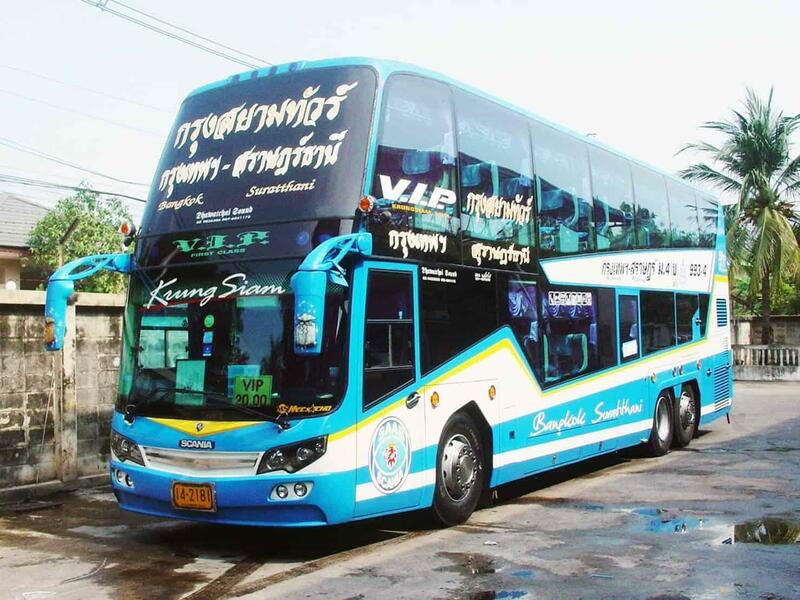 Find out how to get from Bangkok to Koh Samui. Depending on the itinerary, it can take from 90 minutes to 17 hours. It can cost from 750 Baht per person to 5000+ Baht per person. An overnight itinerary from Bangkok to Koh Samui may save you money on tickets and accommodation. You can easily save and a hotel night (even 2 hotel nights if you if you take a later flight in Bangkok). Think where you stay in Koh Samui. A taxi from Nathon Pier to Chaweng can cost 800 Baht. From Bangrak Pier just 300 Baht. If you are on the last leg of your trip and tired of ferries, buses and minivans, consider a comfortable itinerary. Many visitors, let the islands in the Gulf of Thailand for the end of their holiday to recover from the extensive travelling. A painful route from Bangkok to Koh Samui may be too much at that point. If you travel with babies choose the direct flight. 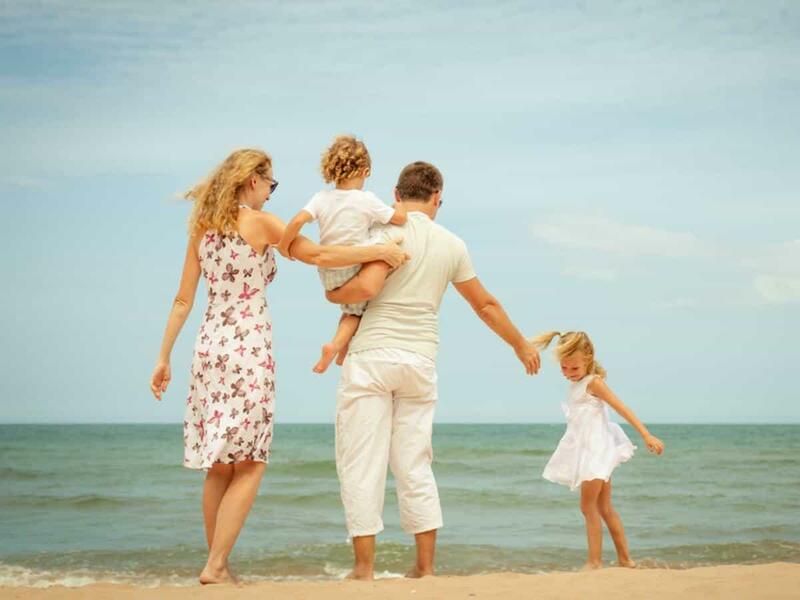 You may consider to flight to Surat Thani, any other itinerary will be too much with a baby or toddler. However, with older kids an overnight trip can be a fun and adventurous experience. For trains, book in advance to secure 1st class sleeper cabins! Flying from Bangkok to Koh Samui is the easiest way to get to the island, but it is expensive. 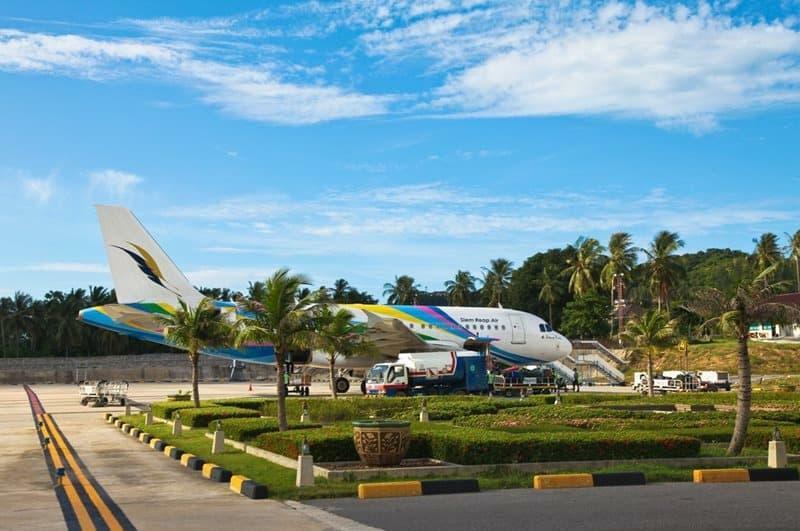 Bangkok Airways built Samui International Airport in 1989 and today is considered one of the most beautiful airports in the World!. Being a privately owned airport, fees are set up for profit and that reflects on ticket prices. 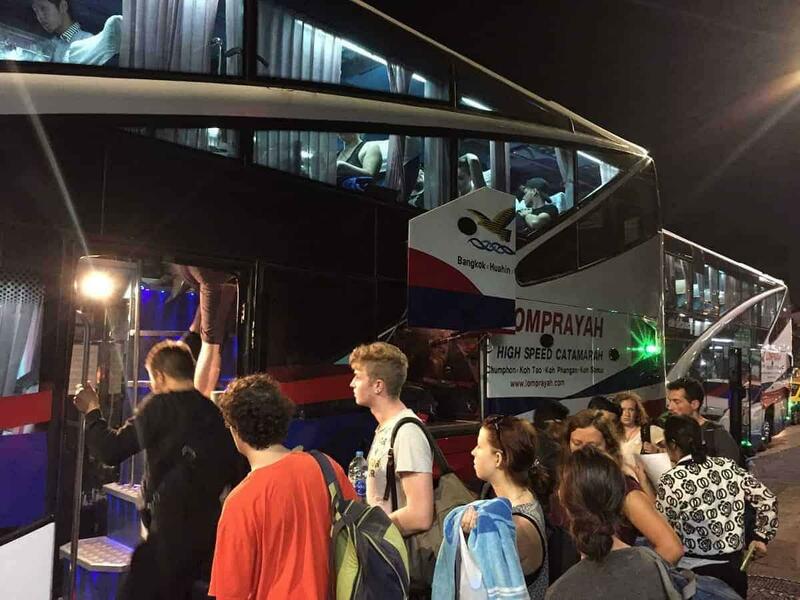 More than one million passengers arrive to Koh Samui by plane. Flights from Suvarnabhumi Airport in Bangkok. Always check prices, combining a flight to Surat Thani in mainland, bus to Donsak and ferry to Koh Samui. This itinerary is comfortable and should take under 6 hours. Pricing wise you may spend half the cost of a direct flight to Samui International Airport. Flights to Surat Thani from Don Mueang Airport and Suvarabhumi Airport in Bangkok. A train - bus - ferry combination is both economical and comfortable. Make sure you take a night train and book in advance to reserve a 1st class sleeper cabin. Travelling at night may save you 1 or even 2 hotel nights! If you are on a budget, look no further! 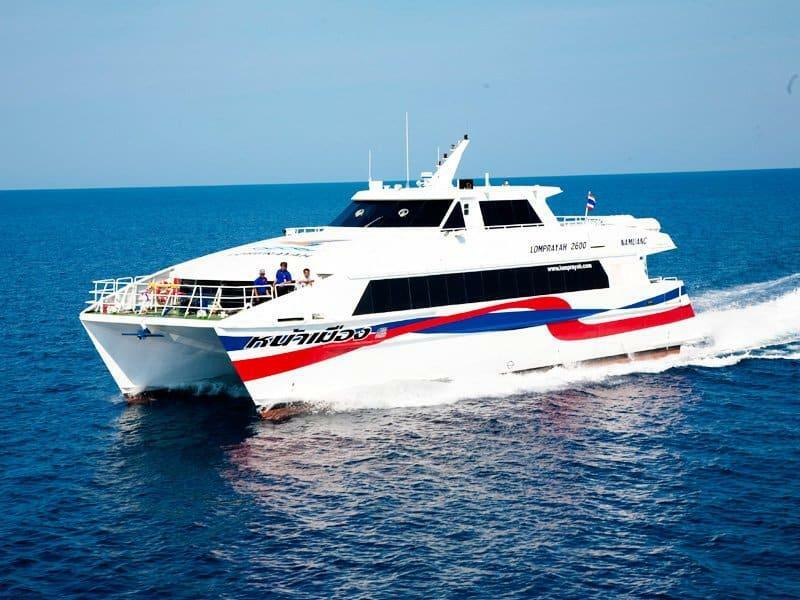 A trip by bus + Ferry is the chapest way to get to Koh Samui from Bangkok. There are several routes available. The most regular is through Donsak but we will be giving details through Chumphon soon. Where Do You Stay in Koh Samui? 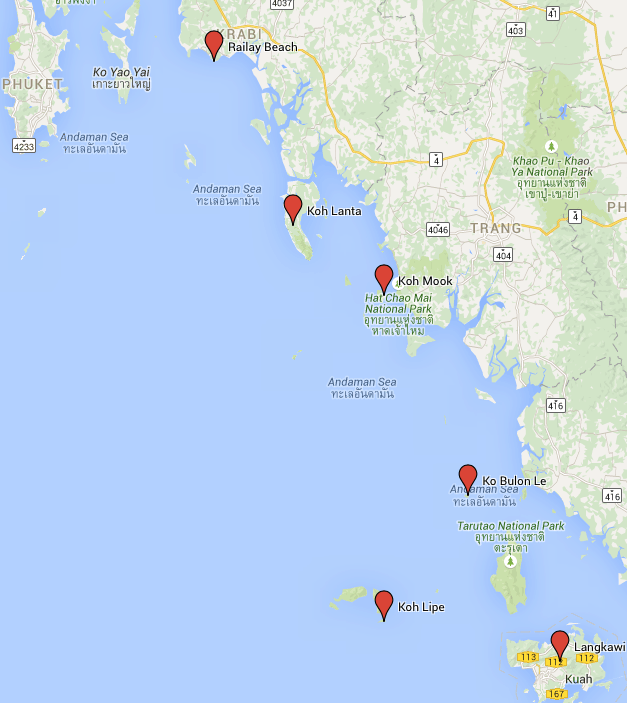 Try to get to the closest arrival point to your destination in Koh Samui. It will save you time and money! Bangkok to Koh Samui flight time is 70 minutes. If money is not an issue take a direct flight and save yourself up to 15 hours to lay on the beach. 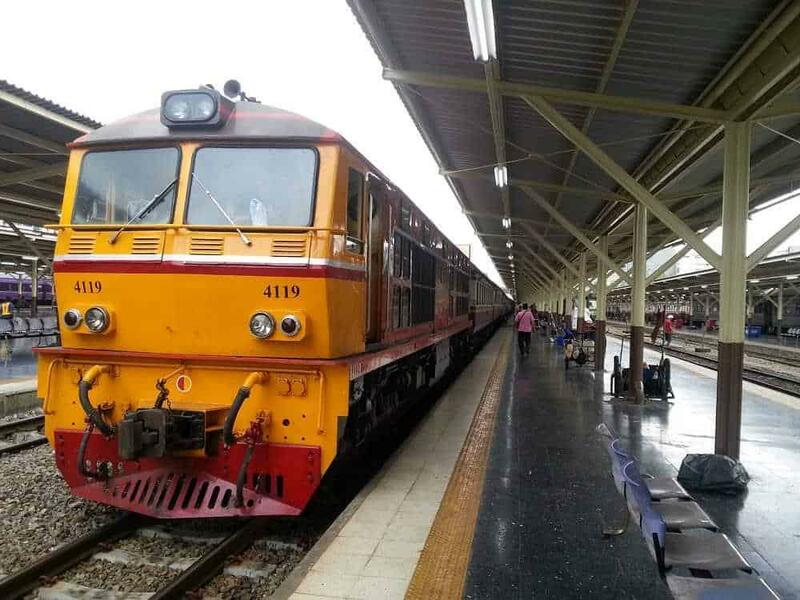 Sleeping on an overnight train across Thailand can be an experience. 1st Class Sleeper cabins are comfortable. Affordable itinerary and fun! Take a bus if you want to save. The difference in price between a direct flight to Koh Samui and the bus route can pay for few nice dinners! We are working on a fun video to show you what to expect travelling across Thailand. Bear with us while we record it for you!